Make your wish list fabulous! I love all of my property searches, but sometimes I will get a call from a potential client and I get a tingling down my neck and back ….. and it’s not necessarily because they have a high budget. 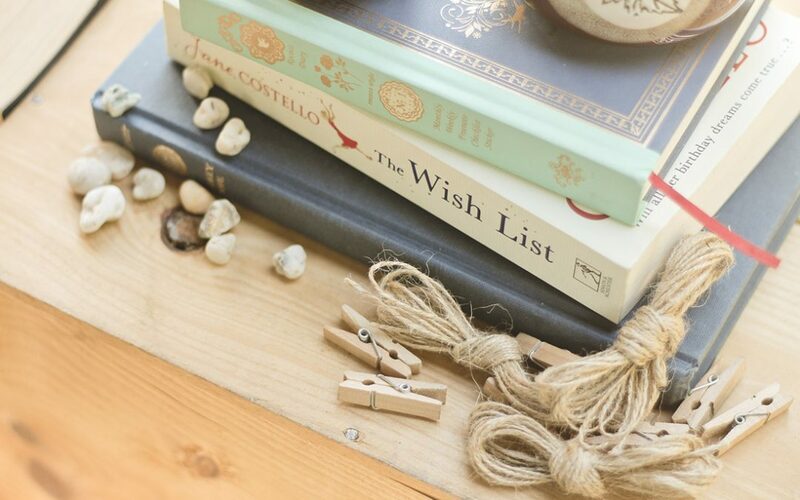 I just love a client who is very specific and wants something unusual, and who has an interesting life planned in Cornwall with a fabulous wish list! For instance, I took a call yesterday from a lady who is on the market out of county but has moved down here into rented which says to me she loves Cornwall and that something has happened to make her think ‘sod it – I’m off!’. This lady is also an artist, wants to be down west (a beautiful part of the county), and wants a quirky property with a log burning stove, a studio and has to be within walking distance to the sea. I can immediately visualise what I need to find, and am able to talk to agents with a specific remit in mind. My viewing reports also make for more interesting reading! So – when looking for that perfect home – be specific – don’t be vague!